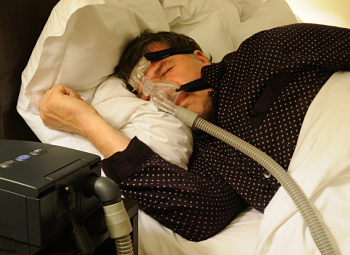 The trucking industry is waiting on the Federal Motor Carrier Safety Administration (FMCSA) to provide guidance on when medical examiners should screen truck drivers for obstructive sleep apnea (OSA). 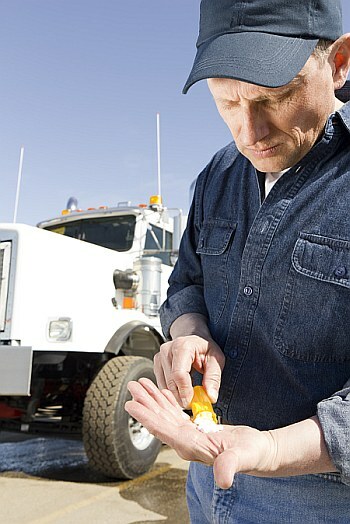 Truck Stop Health Care, a Florida start-up company, is trying to launch a national service to provide certified medical examiners at truck stops to provide DOT-certified physical exams to CDL drivers. 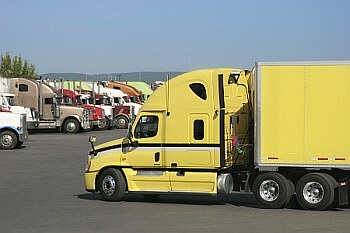 The Federal Motor Carrier Safety Administration (FMCSA) is considering granting exemptions to moving truck drivers and some drivers with health issues. Federal Motor Carrier Safety Administration (FMCSA) Administrator Anne Ferro and four members of her staff attended the recent Mid-America Trucking Show to listen to the trucking industry and share the agency’s position on key issues. The Federal Motor Carrier Safety Administration FMCSA is proposing to ease its standards for granting exemptions to driver vision requirements. In a December Federal Register notice the agency announced it is seeking comments on a plan to shorten the amount of experience required for a driver to obtain an exemption.